Profession of a writer is especially good for those people who prefer to be self-employed and value flexibility in when, where and how they work. Today you only require a computer and Internet connection to start writing and earning, this is why freelance writing becomes so popular among other jobs. The Internet is full of sources: entertaining and informative articles can be a great competitor to YouTube videos, and people know it. 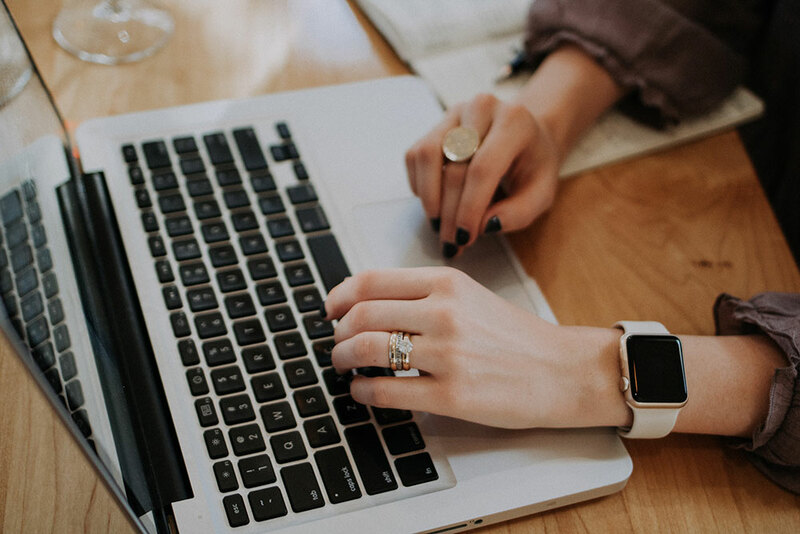 If you feel that you were born for this job and you believe in a power of words, we will reveal you the secrets of the successful freelance writing business. Freelance writing has a lot of advantages: you can work from home, you have a pretty flexible schedule and there is a variety of subjects you can write on depending on the sphere you choose (articles, web content, medical and technical writing, marketing and advertising, resumes, business plans and, of course, blogging). However, if you just start looking for your first clients, it is better to learn what to do and how to attract the audience. How do you want to start? Facebook posts. Facebook is one of the best instruments for job searching. Your friends list can offer potential clients and it also could be someone they know who needs writing services. You do not need to come up with something creative, but a short straightforward post can help you get your first clients. There are many platforms created for freelancers, either large or small, that are good to look for your first jobs and getting experience. LinkedIn and Twitter are powerful tools that can also help you find a good option. Try to search writer market resources: they provide guidelines on how to build your writing business and do not forget about referrals. We will not be describing 30 ways of how you achieve success in freelance writing business: when you start with these basic options, you will understand if you are moving in the right direction and get experience that will help you become a great copywriter. Do you think we may be wrong?